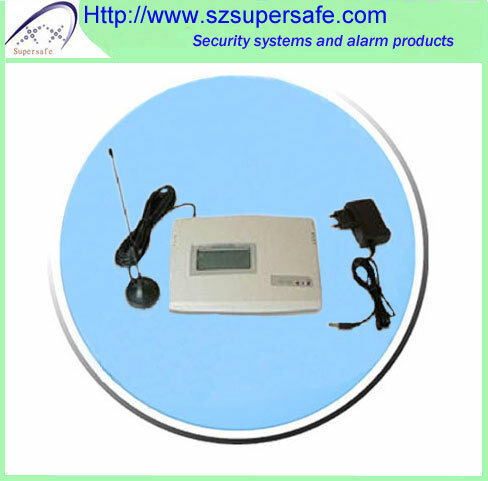 The GSM wireless transceiver uses the flat roof of GSM mobile communication network. You can resolve the difficult problem about wireless communication by owning the machine and a SIM card. It can be used as fixed-line telephone or car phone to avoid radiation.